Ivan has been active in politics since he was 18. This engagement was driven by his wish to actively contribute to the setting up of liberal values into political agenda in Serbia and create space for young people to use their creative and innovative ideas to shake political scene. Curentlly, he is a president of Youth of LDP and member of LDP presidency. His search for new ideas in politics led him to the smart cities concept. Ivan recognized this an opportunity to create modern cities in Serbia which are going to be able to confront with all challenges of modern age and increase quality of life of his fellow citizens. Thus, he devoted last 3 years to empower relations between politics and startups, in his opinion one of the crucial links for succees. He is associate of FNF in raising awareness on importance of this topic in the Western Balkan region through various workshops, seminars, study visits, etc. Ivan currently works as a project manager in CSO Libero in Serbia, hotspoting youth and civic rights in the online world. He graduated on the logistics department of the Faculty of transport and traffic engineering in Belgrade, where he developed special interesting for new technologies and ideas in the field of smart city mobility. 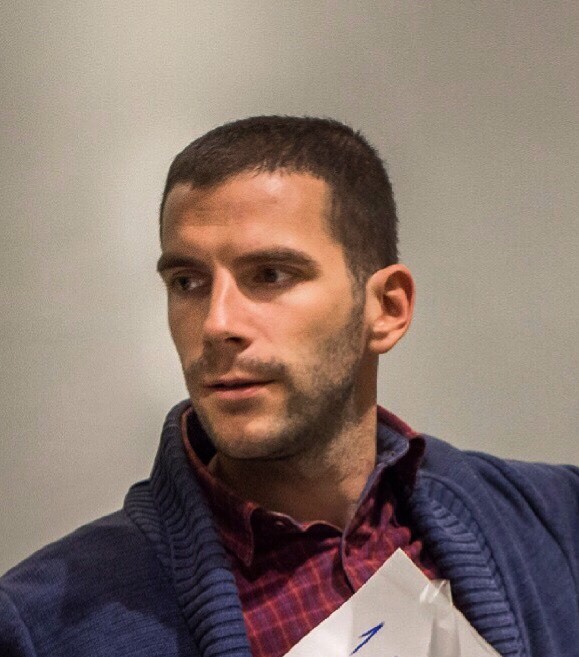 From 2011 till 2016 he was coordinator of the Youth office of New Belgrade municipality where he was engaged, together with his team, in creating programs which are focused on personal and professional development of young people. Ivan is an analyst of political freedom in 30 European countries and author of FNF Freedom Barometer publications.